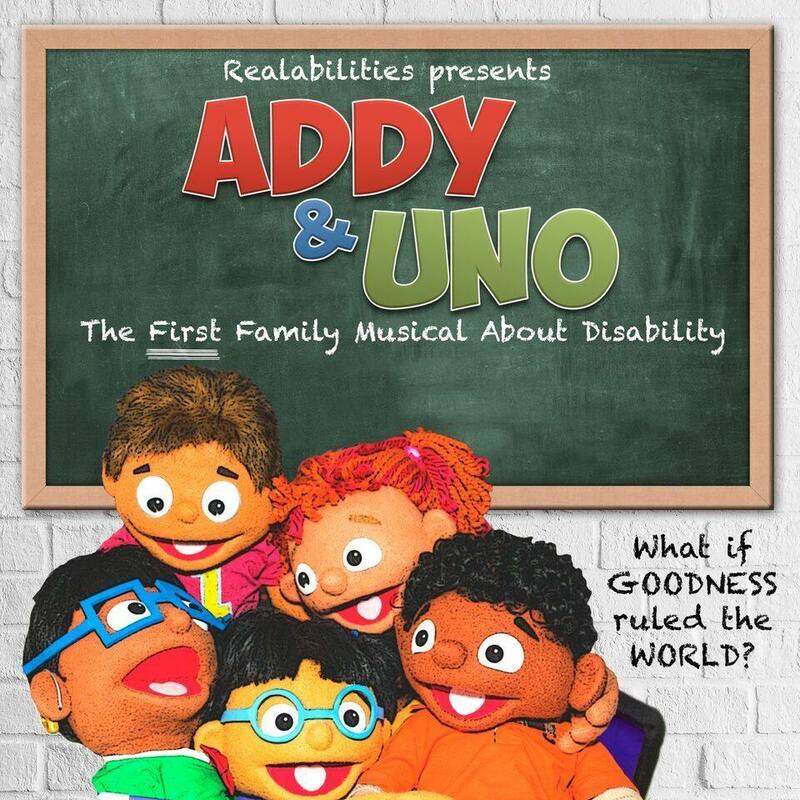 www.realabilities.com or our Musical website, www.addyanduno.com. dozen classrooms across the U.S.
Have a wonderful rest of summer! !